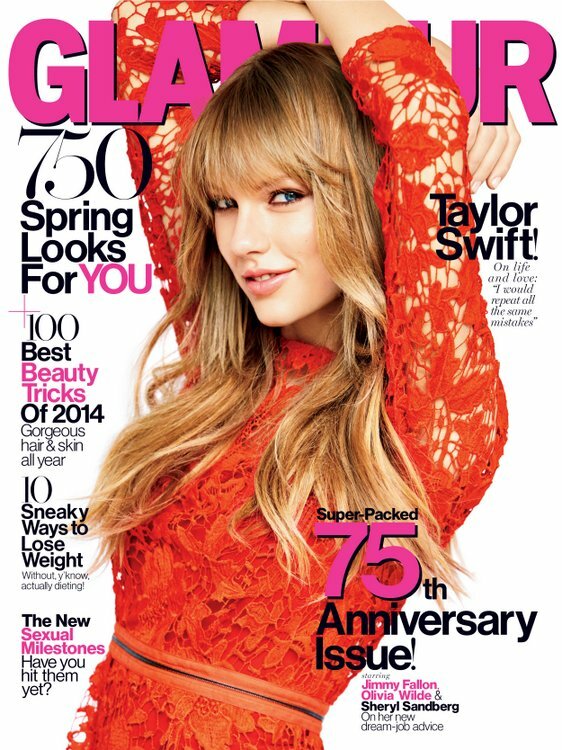 In Glamour Magazine's 75th anniversary issue, Taylor Swift gets candid about living without regrets. Celebrating her album "Red" hitting number one in more than 50 countries, she dishes on song writing, keeping her clothes on and doling out dating advice. Here's a snippet of her interview, which hits newsstands on February 11th.